Laitner's durable utility brushes are designed for har..
Laitner's durable utility brushes are designed for hard work. The detergent and chemical resistant fill comes in a variety of natural and synthetic fibers to best suit your needs. Manufactured on a molded block. 21" Long. 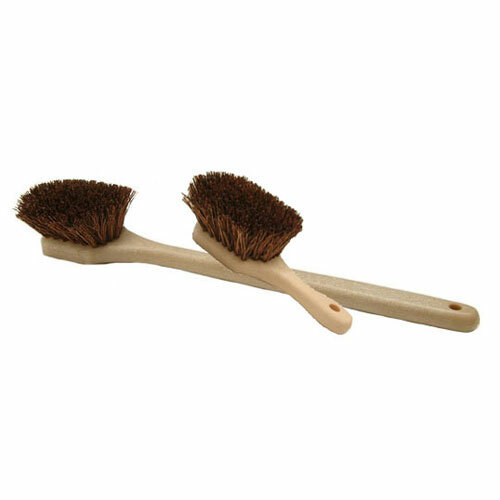 Natural stiff palmyra bristles.